23 Hours and Counting. 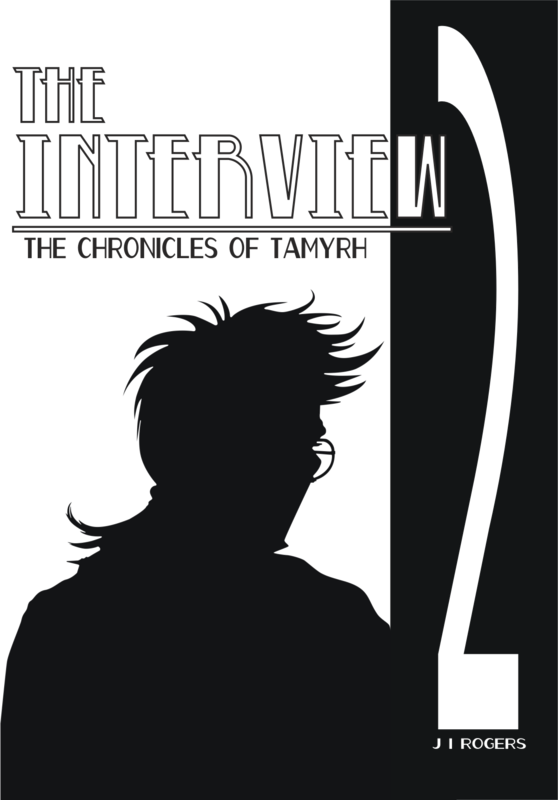 . .
Well, the timer just clicked over, and I’m into the final day for The Interview: Book 2 of The Chronicles of Tamyrh. So far, things look good; I’ll meet the deadline. . . but there’s no guarantee that this will hold. . . This is a short blog, complete with a haiku that sums up where I’m at. I will write a victory blog for the beta-release. . .
Countdown: Into the Final Five. . .